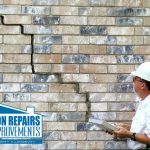 With over 30 years in the contracting business, Foundation Repairs & Home Improvement’s professionals have seen almost every repair possible in a variety of locations including Decatur and Alabaster. Our team cares about protecting your family and home. From the moment that you call us, you’ll be greeted by our courteous staff. Don’t worry about being passed around to different employees either. With one phone call, you’ll have the same professional by your side through the entire project. 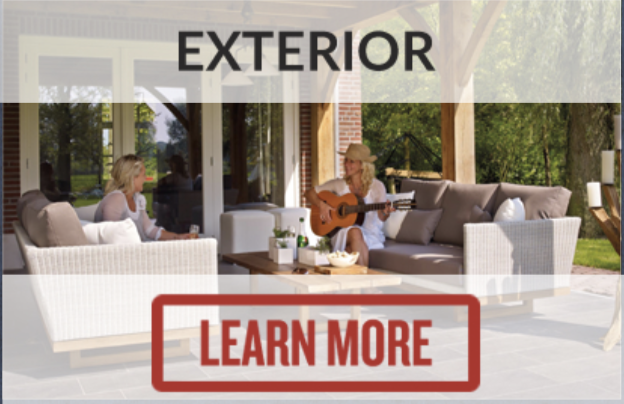 Because we treat everyone like family, our business has been positively reviewed by several professional entities. 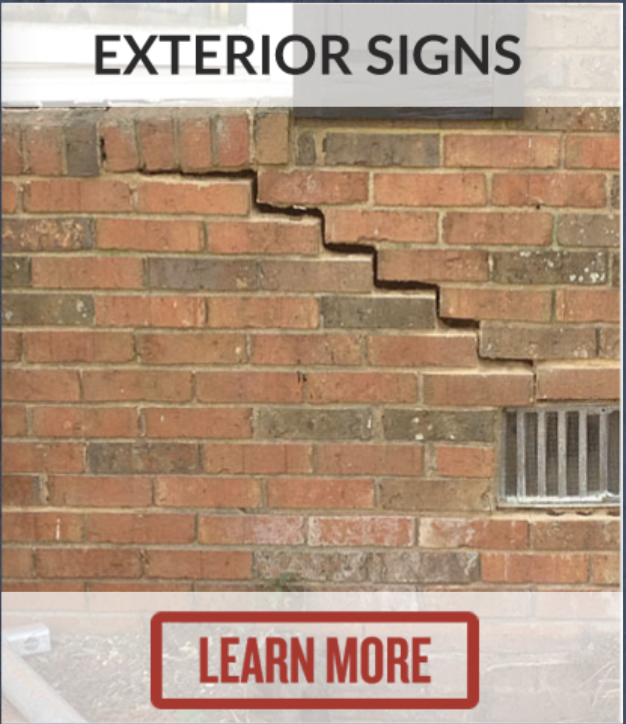 We’re proud to be recognized as top contractors for your foundation repairs. 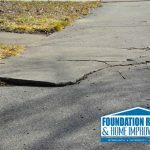 If your home or business is located on unstable soils, it could cause your foundation to shift, which may result in structural damage and loss of value in one of your most valuable investments. 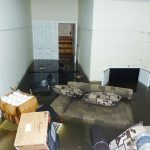 Foundation Repair may be necessary before it’s too late with the A.B. Chance helical pier foundation System. We are your A.B. 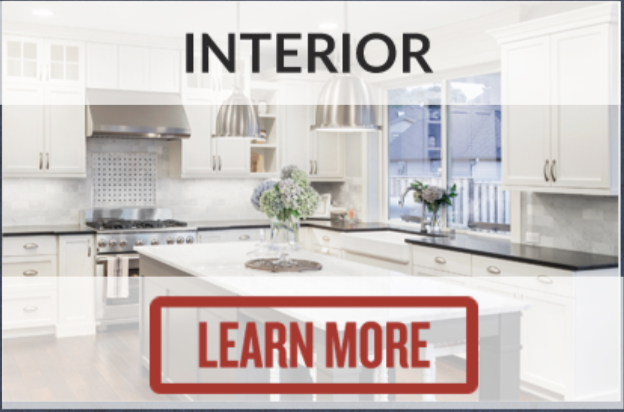 Chance certified dealer & will be glad to visit your home or business to give you an estimate on the cost to restore your valuable investment. We have the technology to correct the problem. The A.B. 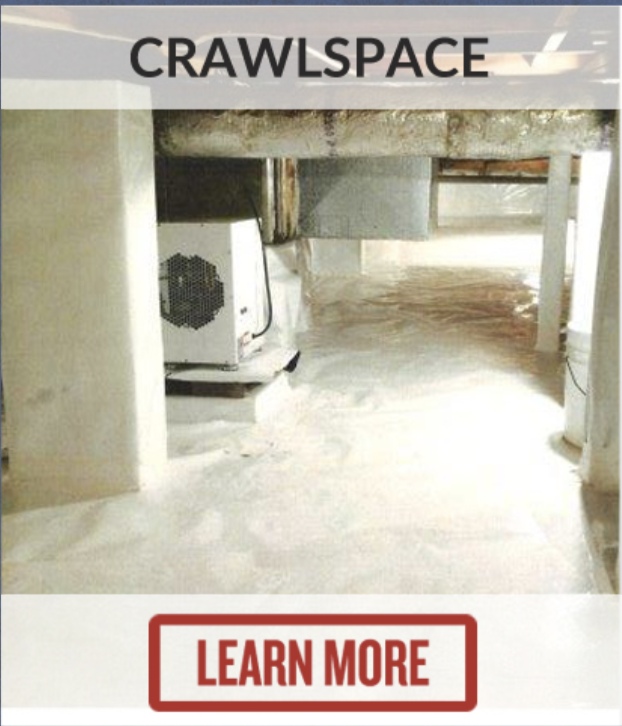 Chance helical pier foundation system is a patented foundation stabilizing system that works on the principal of turning a solid steel screw pile into stable subsurface soils. 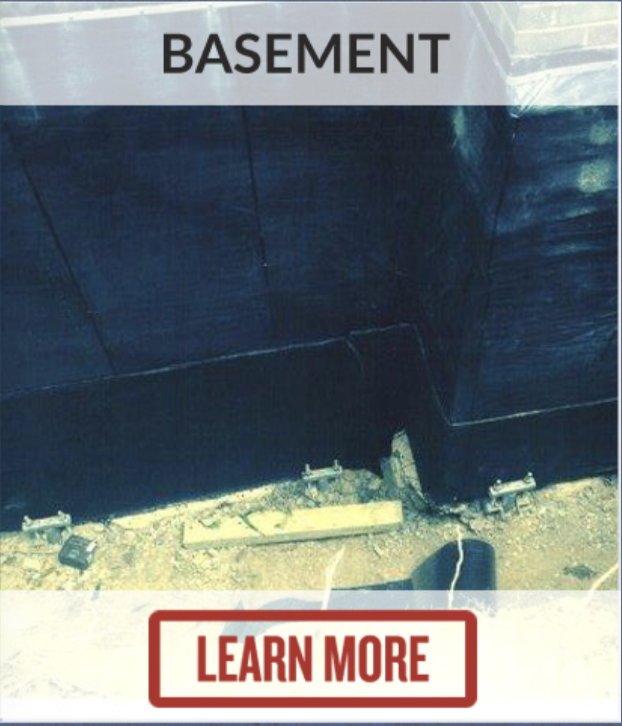 Lifting brackets attached to the Chance Piers and under the foundation can put your house or business back on the level. 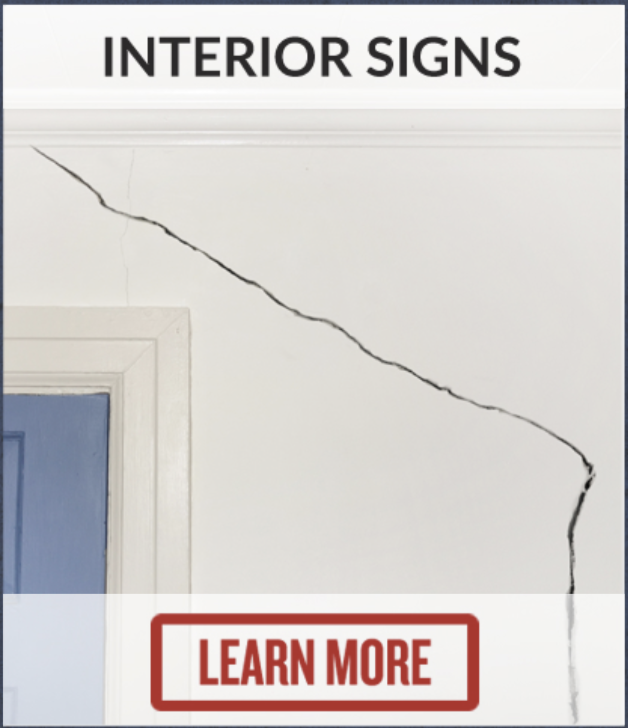 Our certified and licensed experts have worked with structural engineers, home inspectors, FHA/VA, and real estate agents for over 25 years. We are members of the Birmingham & Huntsville Better Business Bureau.